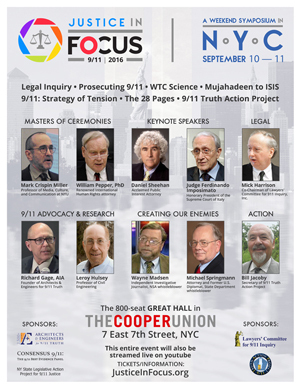 Tune In via Livestream or Join Us in New York! 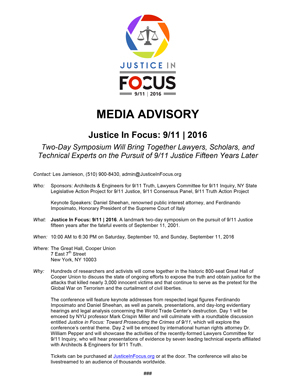 AE911Truth and the other co-sponsors of Justice In Focus: 9/11 | 2016 are pleased to announce the final schedule for our weekend symposium on the 15th anniversary of 9/11. 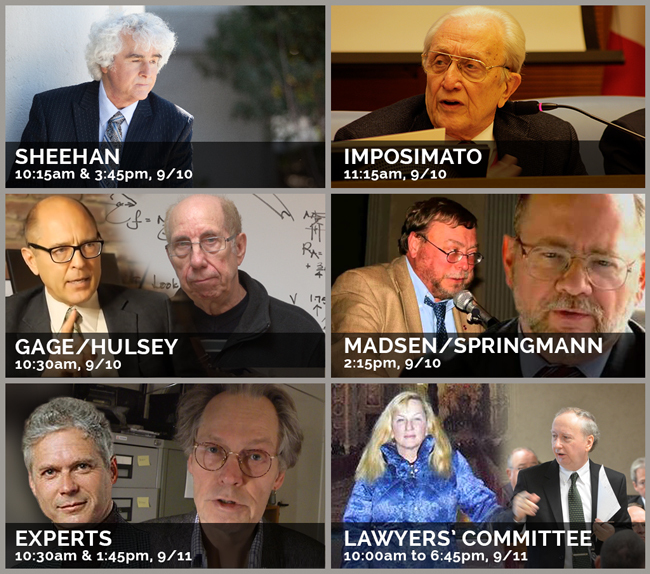 Tune in for the sessions that interest you most or watch every minute live via the official Livestream! 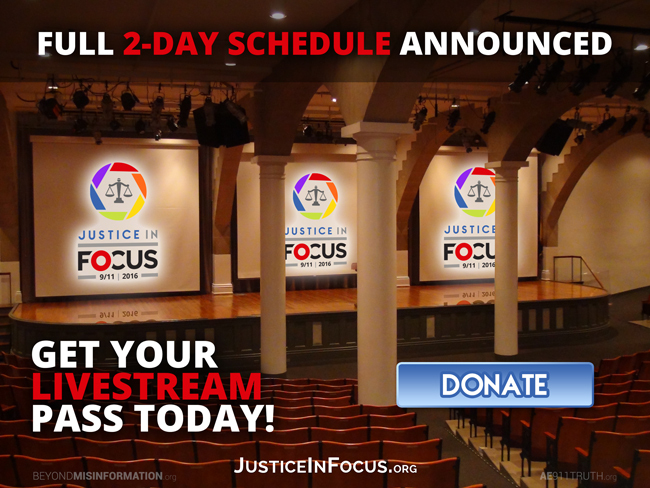 Kindly donate toward the Livestream at JusticeInFocus.org — a $10 donation is suggested, but we welcome any amount — and we will email you on September 8, 2016, with a link to the online viewing platform. 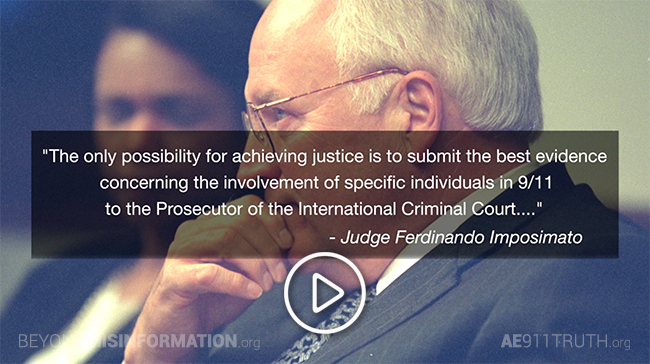 Your donation will help cover the roughly $4,000 cost of broadcasting Justice In Focus to thousands of viewers worldwide. 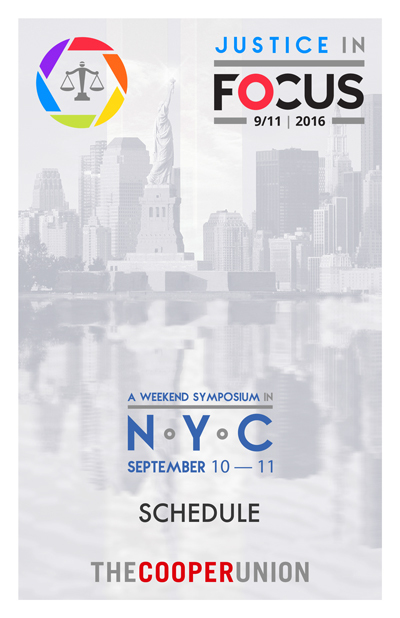 Our live-mix, state-of-the-art setup will include three camera feeds, a direct feed for PowerPoint slides, a special feed for remote presenters, and high-quality sound. It’ll almost feel like you’re there!